 Watch StitcherAds and Finish Line share insights on the biggest challenges retailers face in 2019, and how to overcome them using Facebook & Instagram. More than half of retailers—54%—say their businesses are merely "surviving" in this current climate. As Facebook & Instagram continue to launch retail-specific ad products, brands are increasingly gaining the ability to thrive. But many marketers lack awareness of Facebook's new tools and how to implement them. In this webinar, StitcherAds and leading athletic retailer Finish Line outlined how Facebook & Instagram can help retailers unblock their barriers to success. effectively measure the results that matter to your business. I would like to receive occasional communications from StitcherAds containing product updates and industry insights. I can opt out of emails at any time.